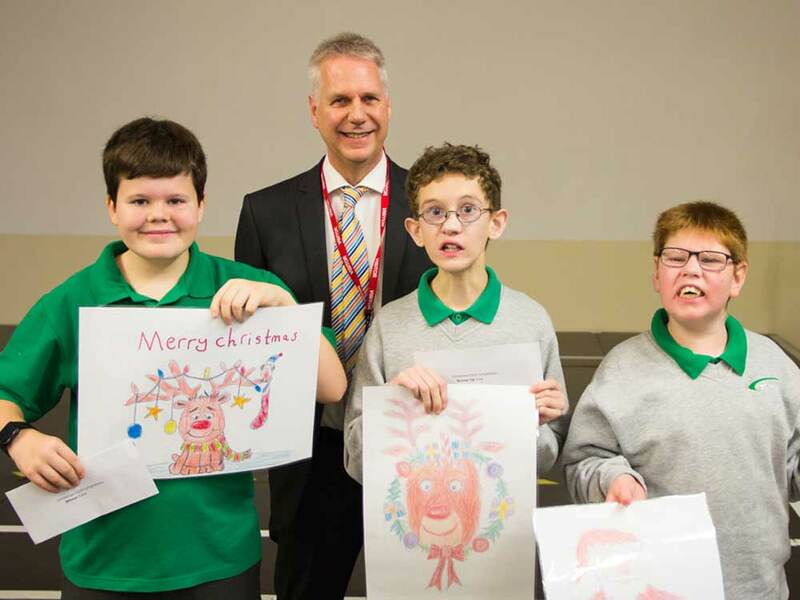 This year we again asked pupils at St Mary’s School and College in Bexhill to design a Christmas card for us to send to our clients. With 28 eye-catching entries from the pupils, it was difficult to choose a winner, but after much deliberation we selected Felix’s sketch of a reindeer with Christmas lights on its antlers. The runners up were Toby and Oscar featuring another reindeer and Father Christmas respectively. 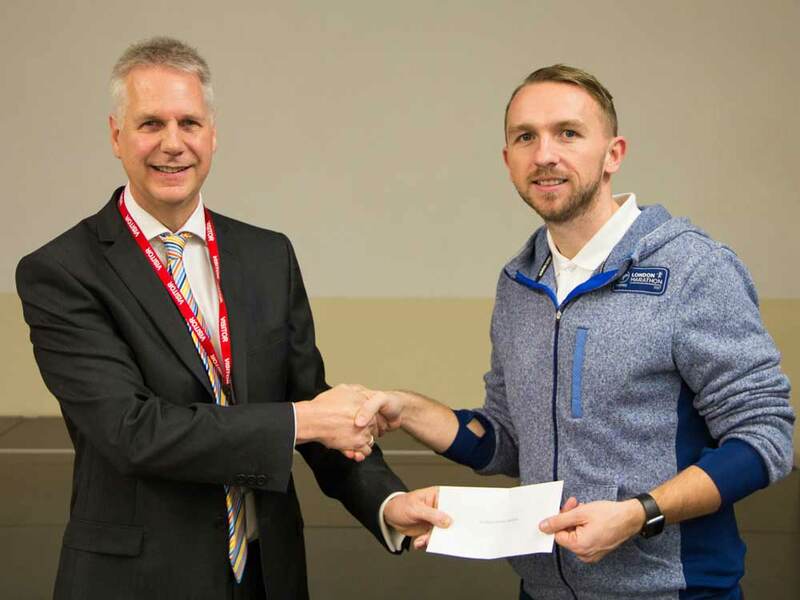 Senior Partner David Young announced the results at a special school assembly and presented prizes to Felix, Toby and Oscar, and a donation to St Mary’s. All 28 of the St Mary’s pupils’ designs are on display in the school. Our St Mary’s School and College Christmas card competition is now in its sixth year.